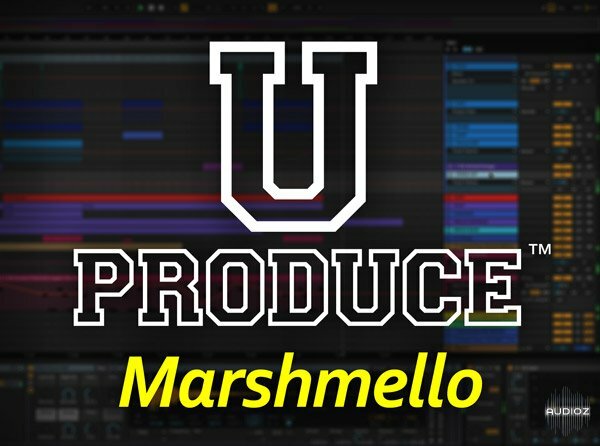 Electronic Music guru and producer Morgan Potruff shows you how to produce a track in the style of Marshmello! 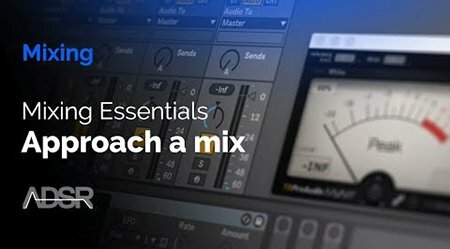 See how to create a professional sounding electronic track from scratch, with explanations all along the way. You also get the individual tracks to experiment with and remix. Paul Ortiz has had much success with his ambient/progressive metal project Chimp Spanner, and he now reveals his secrets for mixing modern instrumental Metal music to you. See how to get mixes that showcase the elements of this genre of music, while adding impact and clarity. 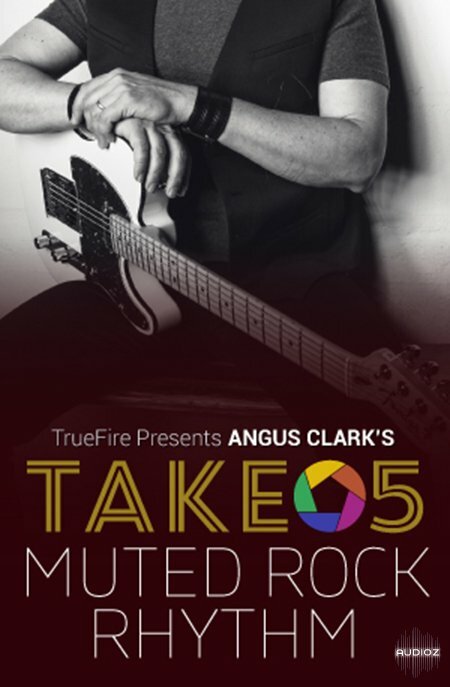 Muted hard rock rhythm is all about using just the right amount of distortion and then muting the strings to create a tight sound with heavy low-end and less ringing overtones. Combined with bass and drums, muted rhythms are a great way to produce an amazingly heavy sound. Is Your Mix Letting You Down? 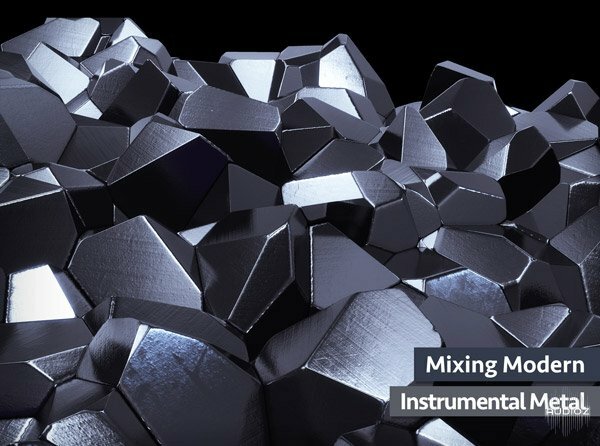 This 6-part course takes the guesswork out of the mixing process directing your attention straight to the essentials of a professional mix. The insights you’ll learn here will guarantee that you maintain audio quality throughout the process and produce better sounding mixes and masters that sound more dynamic, engaging and emotionally powerful. GarageBand is the most accessible, affordable, and easy-to-learn recording software around. It comes free on every new Mac, and its simple interface means you spend less time learning the software and more time making music. This course gives you a head start. 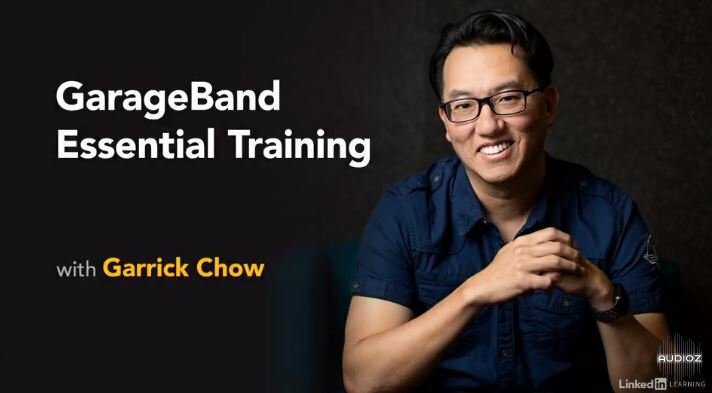 Instructor Garrick Chow shows how to create your first project using the prerecorded loops, virtual Drummer, and software instruments built into GarageBand. These features allow you to create an entire song without knowing how to play a single instrument. But if you want to record a live performance, GarageBand has you covered. Garrick also shows how to record real instruments in GarageBand, and how to use the Amp Designer to craft your own unique guitar sounds. Then learn how to arrange, edit, and mix your projects using the Arrangement track and the built-in effects. Last but not least, Garrick shows how to export your song from GarageBand and share it with the world. 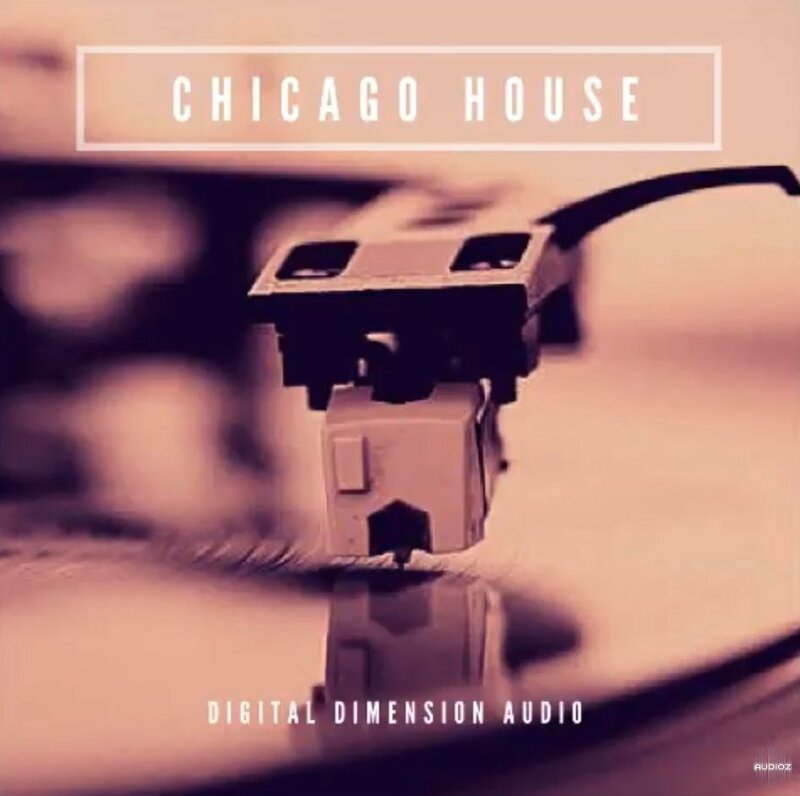 If you're a fan of Chicago House, this is a sample pack that you're looking for. You can use these sounds to make a mix of them with other genders such as: deep house, tech house, house, etc. Melodics™ was conceived by Sam Gribben, Ex CEO of Serato, in the summer of 2014. Having finished up at Serato after a decade at the helm, Sam was ready for something new. He’d worked with some of the biggest artists in the music world, and with the international companies who built the instruments & controllers they used. Along the way he noticed how important pad & cue point drumming was becoming in the overlapping worlds of DJing & production. Thus, an idea was born.